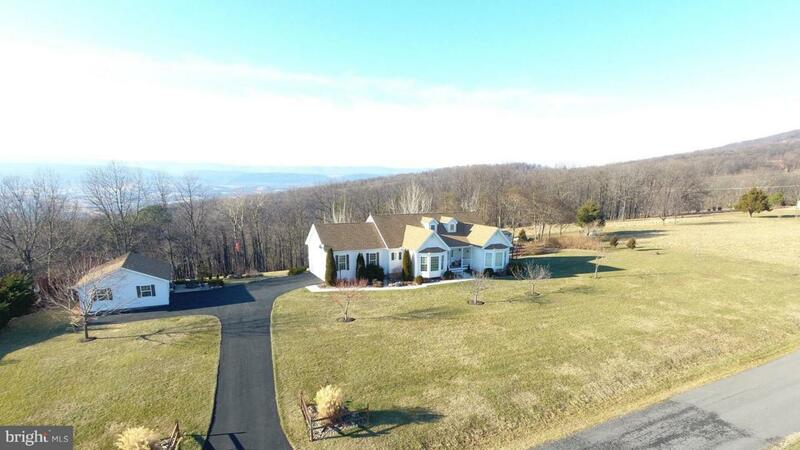 Perfectly maintained home on top of the hill! You have an amazing view and a home that looks brand new! With a grand entry way you will love coming home to your own paradise! Open floor plan is great for entertaining! Heated sun porch with floor to ceiling windows that make you feel like you are in a snow globe this winter!! Make sure to come check it out you will feel at home as soon as you walk in!